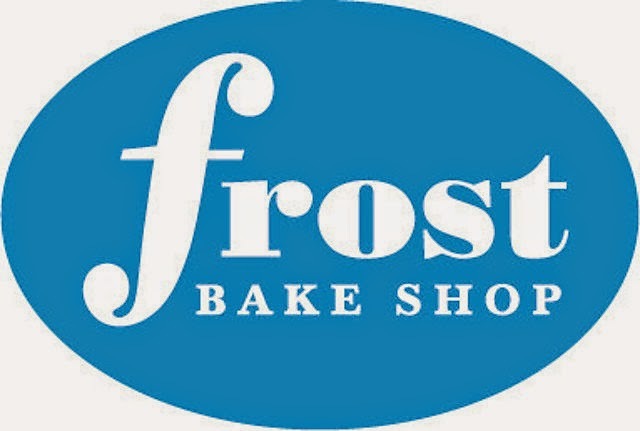 Frost Bake Shop is a model of culinary excellence. 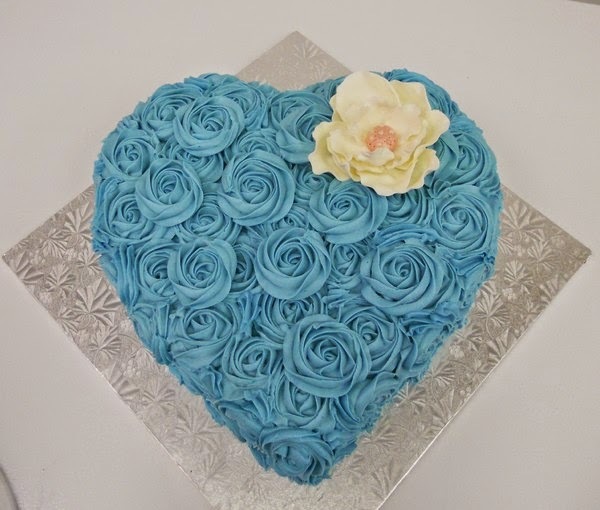 Their cakes are sold commercially in restaurants throughout the Mid-South. 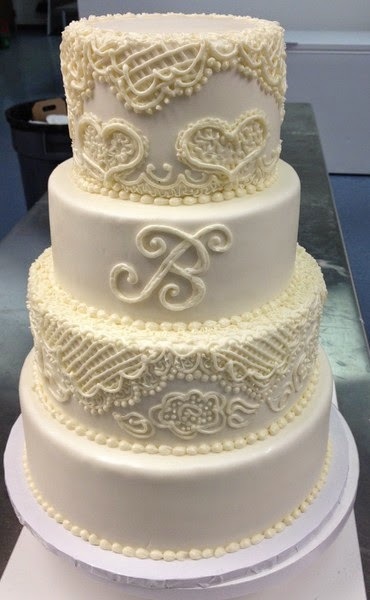 Their wedding cakes are magnificent and are truly wonderful tasting. Oh by they way, they sell cupcakes, cookies and regular birthday cakes too, which means its a weekly stop for my family to get a treat. 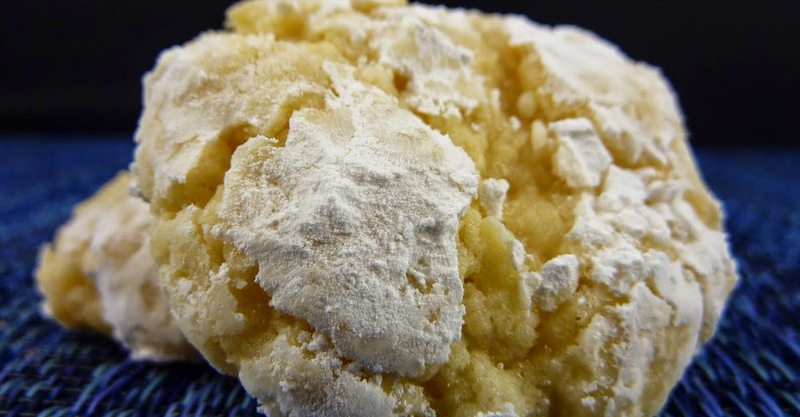 I could talk more about it and what they offer, but you’d rather just see these pictures and stop by for some sweets. 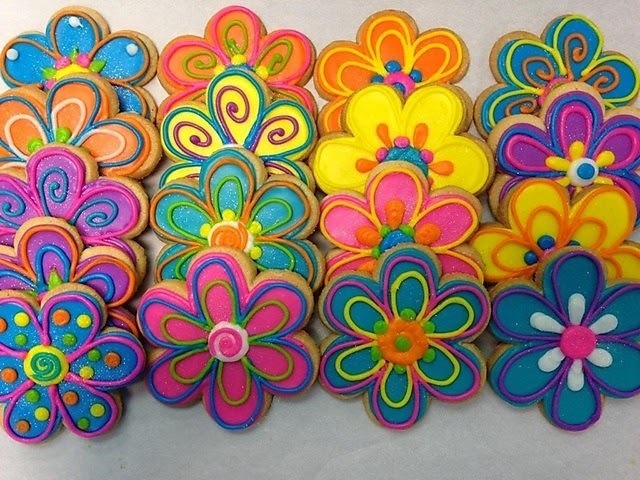 Psychadelic Flower Fondant Cookies – my daughter’s favorite. 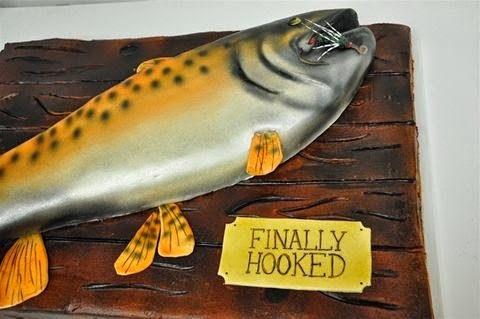 This entry was posted in Cake, Cookies, Cupcake, East Memphis, Sweets, Wedding Cakes by Trevor Knight. Bookmark the permalink.